British filmmaker Asif Kapdia, who has his roots in South Asia, bagged the Academy Award for Best Documentary Feature for Amy. The film, which chronicles the life and death of British popstar Amy Winehouse swept all major awards for 2015. 1. Amy is the highest grossing British documentary of all time. Including the 88th Academy Film Awards, it has won 27 film awards. This also include Best European Documentary, Best Documentary at the 69th British Academy Film Awards, Best Music Film at the 2016 Grammy Awards. 2. Amy courted controversy after it was criticised by the singer's own family. 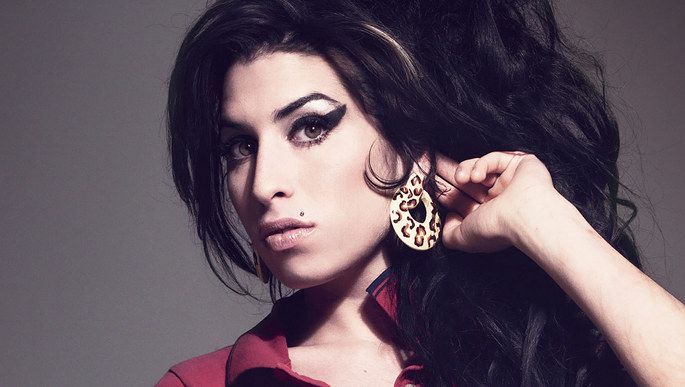 Amy Winehouse's father, Mitch, distanced himself from the documentary, claiming that it was a false portrayal and that it misled viewers about his relationship with his late daughter. 3. The music of the film contains some of the hit tracks by the popular singer, including Stronger Than Me, Tears Dry On Their Own, Back to Black, Rehab, We're Still Friends among others. "Everyone fell under her spell. But tragically, Amy seemed to fall apart under the relentless media attention, her troubled relationships, her global success and precarious lifestyle." 5. The film also helped Winehouse win her second nomination at the 2016 BRIT Awards - this time a posthumous one - for Best British Female Solo Artist.